It is that time of year again when the sweet chestnuts roasted are smelling in the snowy and cold air . Chestnut have always been one of the most popular food in the winter .It is nice for when you want to get all cosy and feel Christmassy also is easy to do at home. 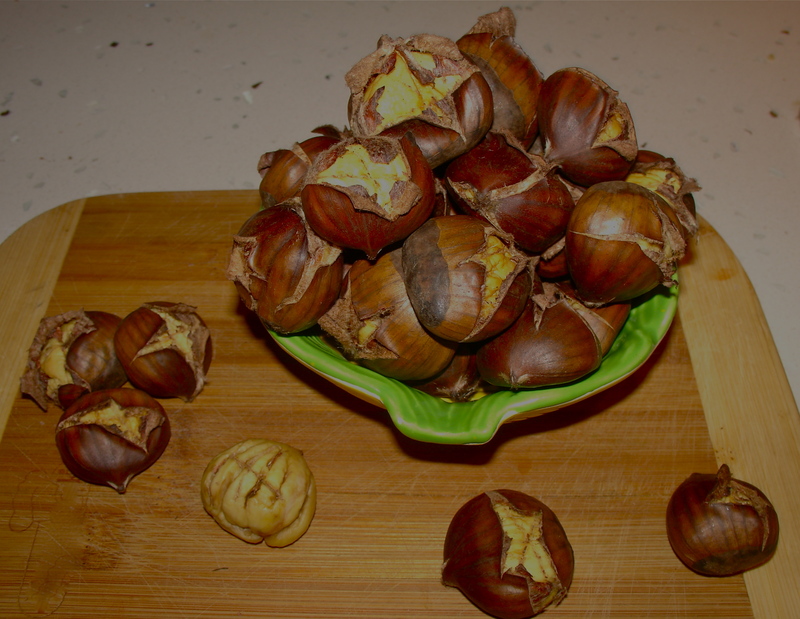 Besides being so delicious, the sweet chestnuts contain no cholesterol. They Contain vitamin C and antioxidants. They are also rich in many important B complex groups of vitamins. Another reason why they should be at the top of your list of winter snacks. roasting , trying not to cut the nutmeat inside . 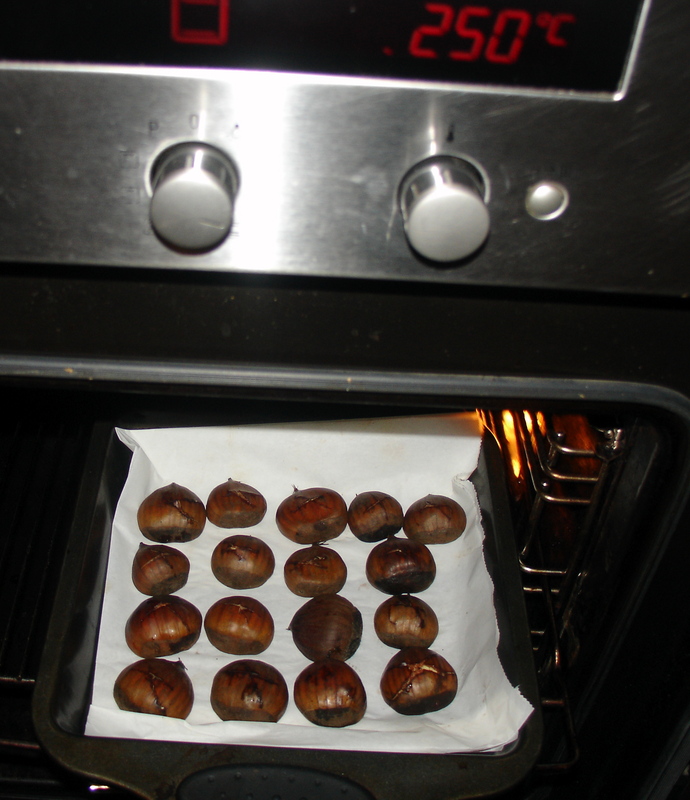 If you forget cut the chestnut shell ,the nut will explode in your oven . Place them in a big bowl and soak for 1-2 hour , then strain with a strainer . Lay them in the baking tray and place it in the oven to 250 degrees for 35 minutes . 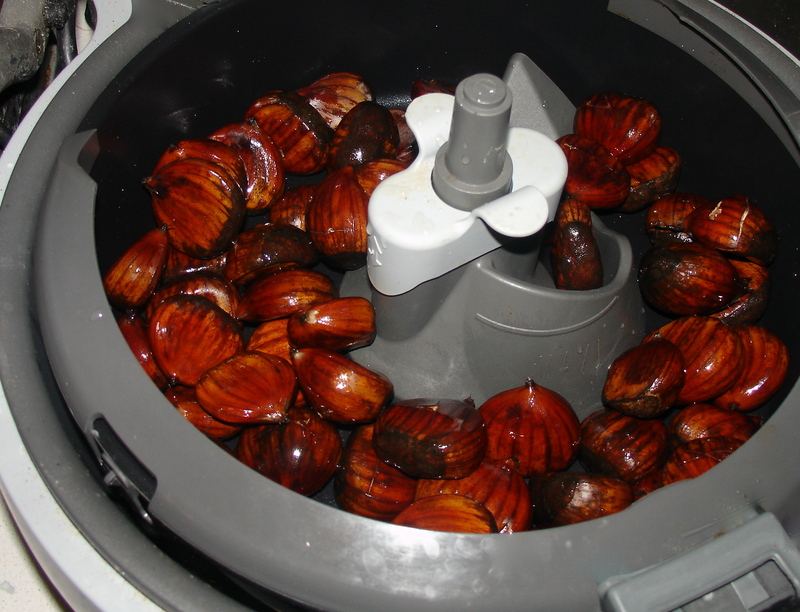 Or, the soaked chestnuts and strained chestnuts ,place in the ActiFry machine , cook them for 35 minutes . Serve warm . thanks for the reminder! didn’t’t get round to roasting any this Christmas, but will get some next market day. I roast mine on a shovel in the stove or in a pan on the range. Love the smell and the taste and the excitement burning finger tips as you peel them straight from the fire! This is a great post. It would be fun to try to roast my own chestnuts. I have only ever had them when we bought them from a street vendor in NYC umpteen years ago. Can’t wait to give them a try on my own. Thanks! Thank you! Well they have a different feel when you buy them out on the street in the cold but they are still so delicious to roast at home (and super easy!). 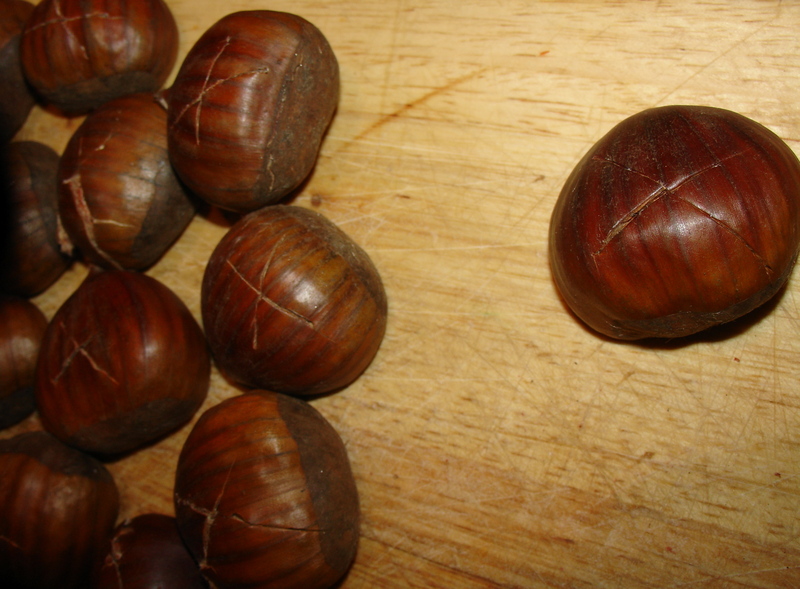 Thanks for all the information regarding chestnuts. Our Dickens Victorian Village tries to have chestnuts roasting on the street just for the sweel smell of them. They have been a winter treat for probably hundreds of years. yum i havent had chestuts in years its hard ot find them around where i live! Do you pour honey on them or anything to make them taste sweet!? Wonderful recipe. I remember buying roasted chestnuts on the street corners of London and New York City. Thank you, also,for reading my eulogy for our Persian cat. Thank you. 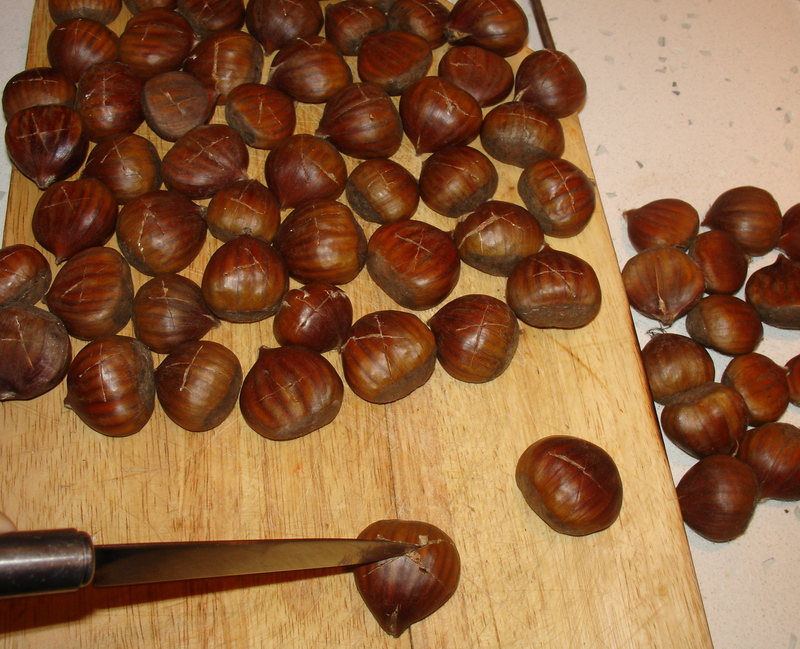 I knew in the song they could roast chestnuts by the fire, but I wondered how to do them in my kitchen. I’m glad it so simple. Thank you! I’ve always wondered how you roasted chestnuts. 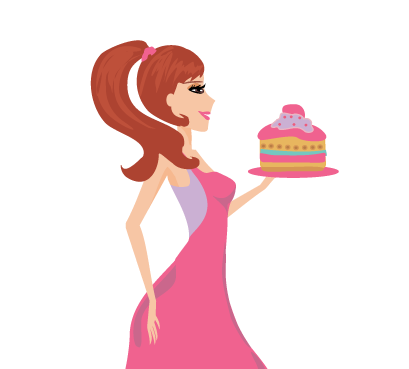 It looks easy – I’ll try it! 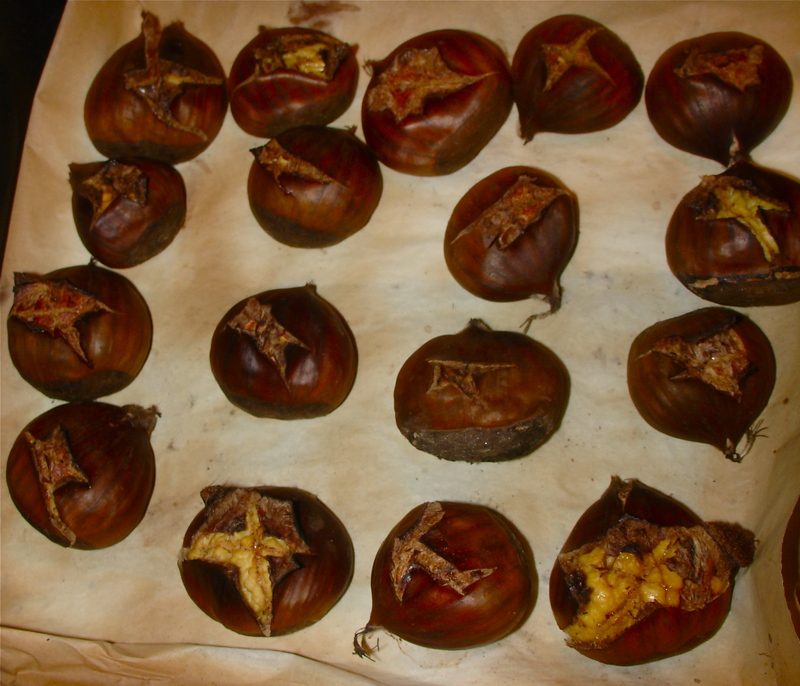 Roasted chestnuts are synonymous with a Charles Dickens Christmas. ‘Mommy Cook For Me’ shows us how easy it is to roast them! I can’t wait to try this! What is the contraption in the last photo? 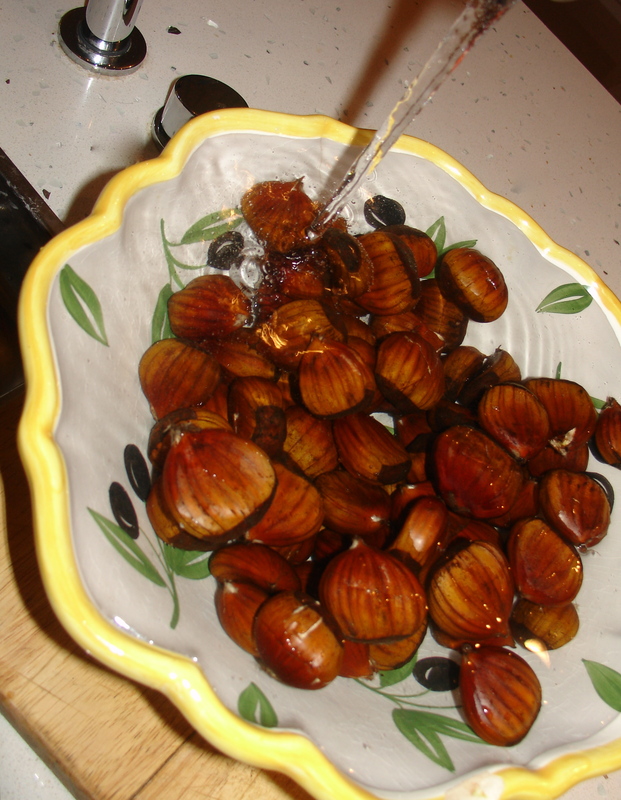 I love Chestnuts. They were on our Thanksgiving and Christmas table every single year when I was growing up. Hey, my mom was Italian. Still love them to this day. Believe it or not I happen to love them boiled but, I think I am the only person in the world that does. :o) Thanks for a great memory.